San Jose is an economic, cultural and political center of Silicon Valley and the largest city in Northern California. With an estimated 2017 population of 1,035,317, it is the third most populous city in California (after Los Angeles and San Diego) and the tenth most populous in United States. Located in the center of the Santa Clara Valley, on the southern shore of San Francisco Bay, San Jose covers an area of 179.97 square miles (466.1 km2). San Jose is the county seat of Santa Clara County, the most affluent county in California and one of the most affluent counties in the United States. San Jose is the largest city in both the San Francisco Bay Area and the San Jose-San Francisco-Oakland Combined Statistical Area, which contain 7.7 million and 8.7 million people respectively. San Jose is a global city, notable as a center of innovation, for its affluence, weather, and high cost of living. San Jose's location within the booming high tech industry, as a cultural, political, and economic center has earned the city the nickname "Capital of Silicon Valley". 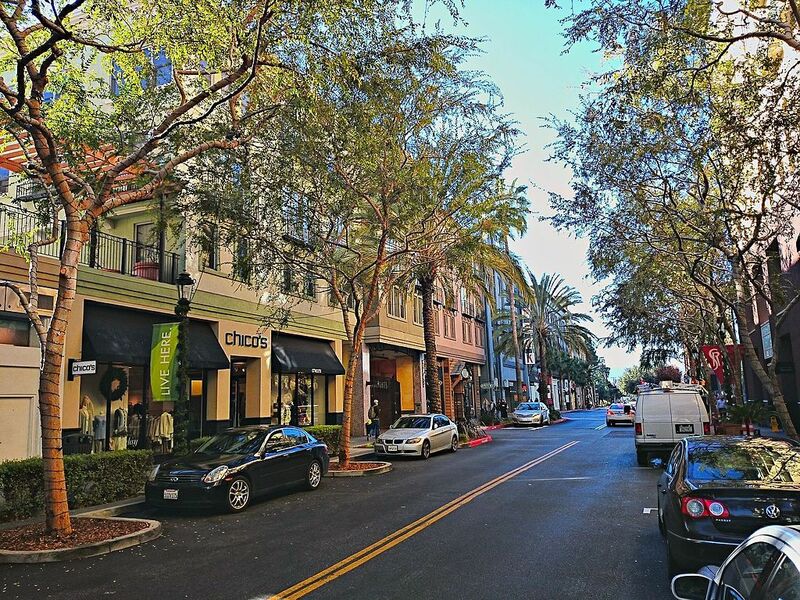 San Jose is one of the wealthiest major cities in the United States and the world, and has the third highest GDP per capita in the world (after Zürich, Switzerland and Oslo, Norway), according to the Brookings Institution. The San Jose Metropolitan Area has the most millionaires and the most billionaires in the United States per capita. With a median home price of $1,085,000, San Jose has the most expensive housing market in the country and the fifth most expensive housing market in the world, according to the 2017 Demographia International Housing Affordability Survey. Major global tech companies including Cisco Systems, eBay, Cadence Design Systems, Adobe Systems, PayPal, Brocade, Samsung, Acer, and Western Digital maintain their headquarters in San Jose, in the center of Silicon Valley. Before the arrival of the Spanish, the area around San Jose was inhabited by the Tamien nation of the Ohlone indigenous peoples of California. San Jose was founded on 29 November 1777, as the Pueblo de San José de Guadalupe, the first city founded in the Californias. Following the American Conquest of California and its subsequent statehood in 1850, San Jose became the state's first capital. Following World War II, San Jose experienced an economic boom, with a rapid population growth and aggressive annexation of nearby cities and communities carried out in the 1950s and 1960s. The rapid growth of the high-technology and electronics industries further accelerated the transition from an agricultural center to an urbanized metropolitan area. Results of the 1990 U.S. Census indicated that San Jose had officially surpassed San Francisco as the most populous city in Northern California. By the 1990s, San Jose and the rest of Silicon Valley had become the global center for the high tech and internet industries, making it California's fastest-growing economy.